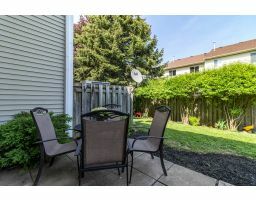 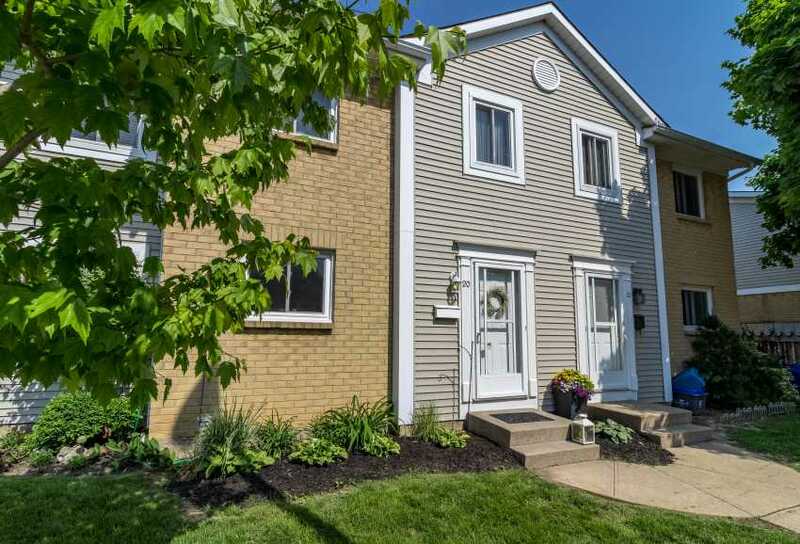 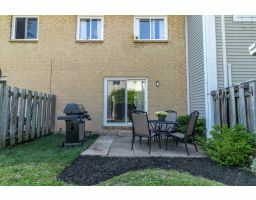 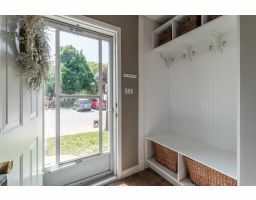 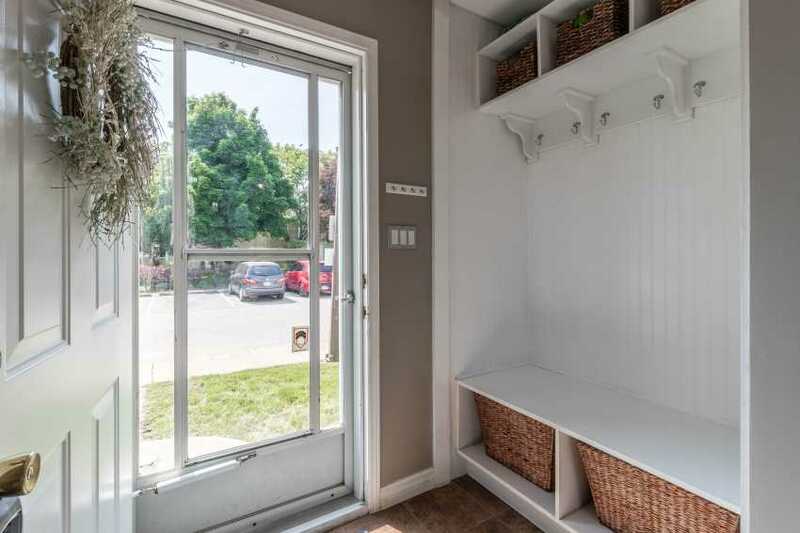 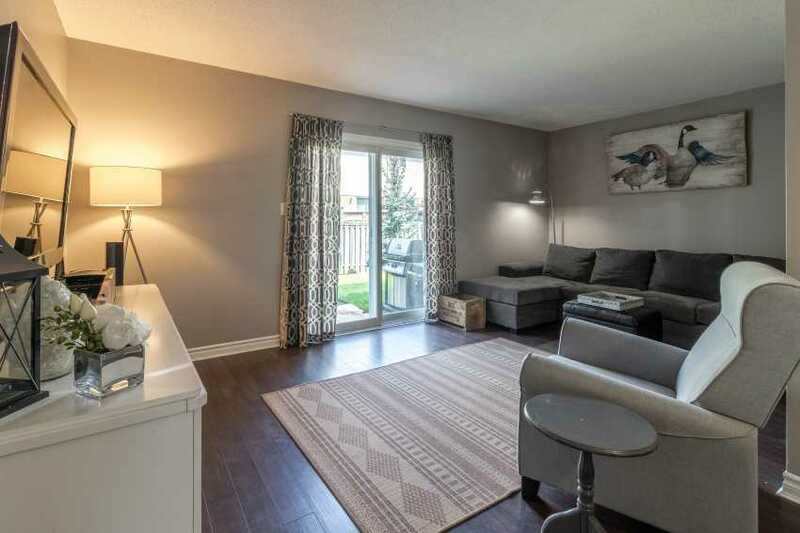 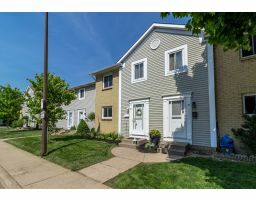 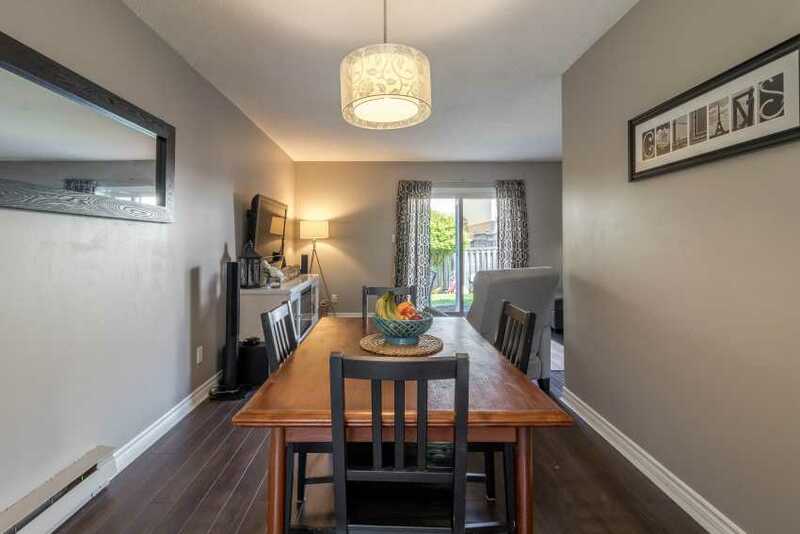 Welcome to 38 Elma Street, a 2 storey townhome nestled close to schools, parks, shopping and the QEW. 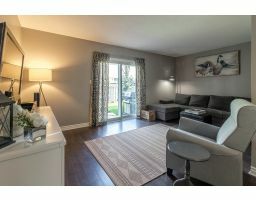 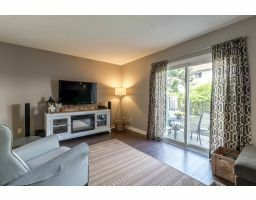 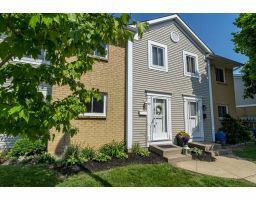 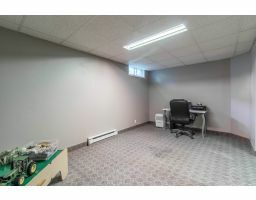 This home sprawls over 1086 sqft and is perfect for first time home buyers as well as investors. 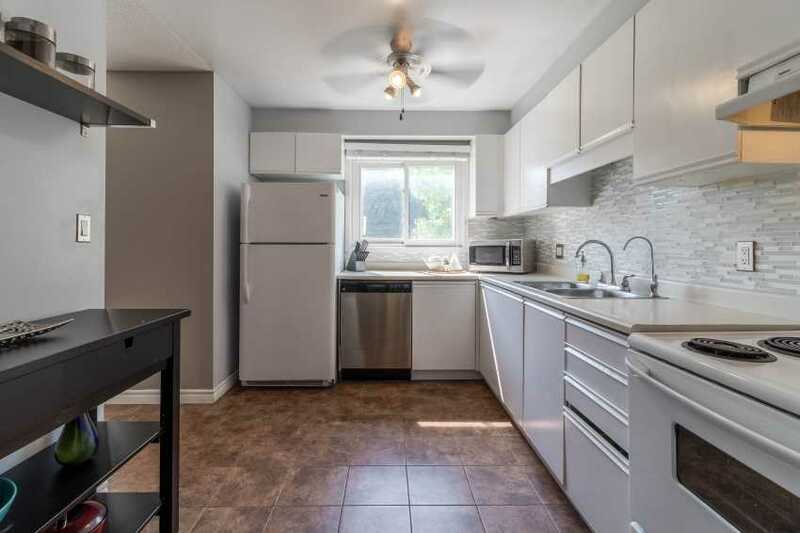 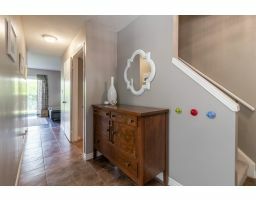 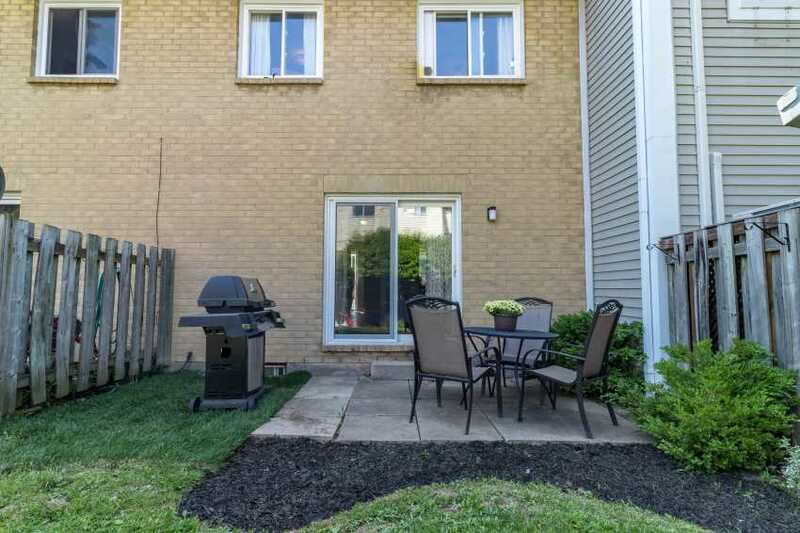 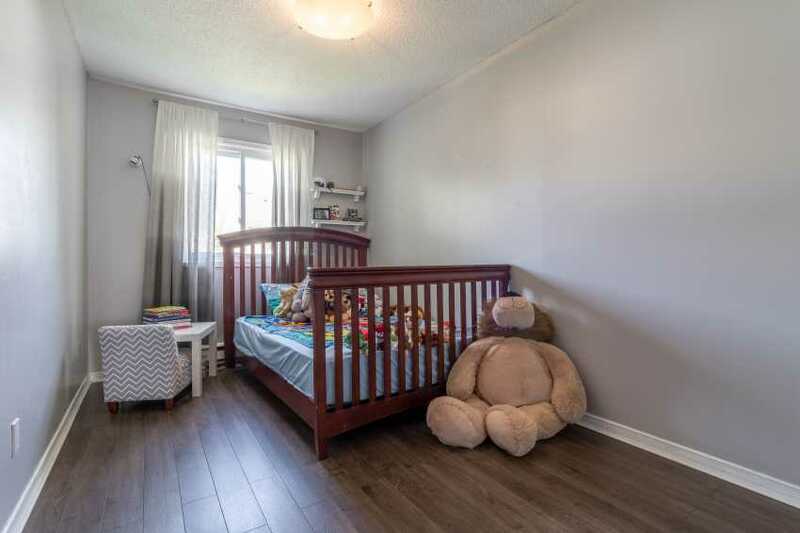 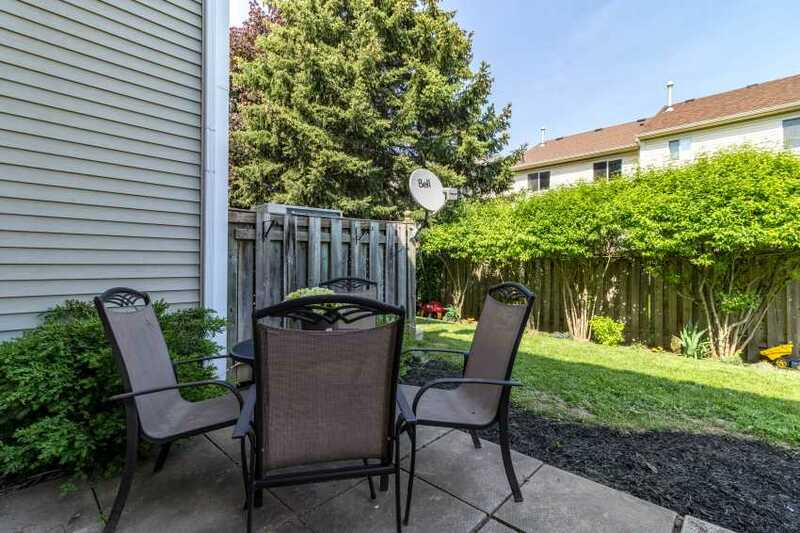 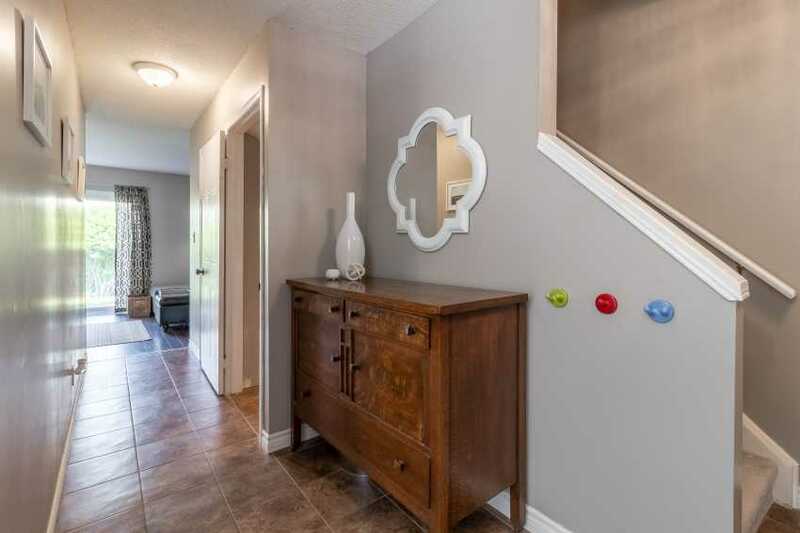 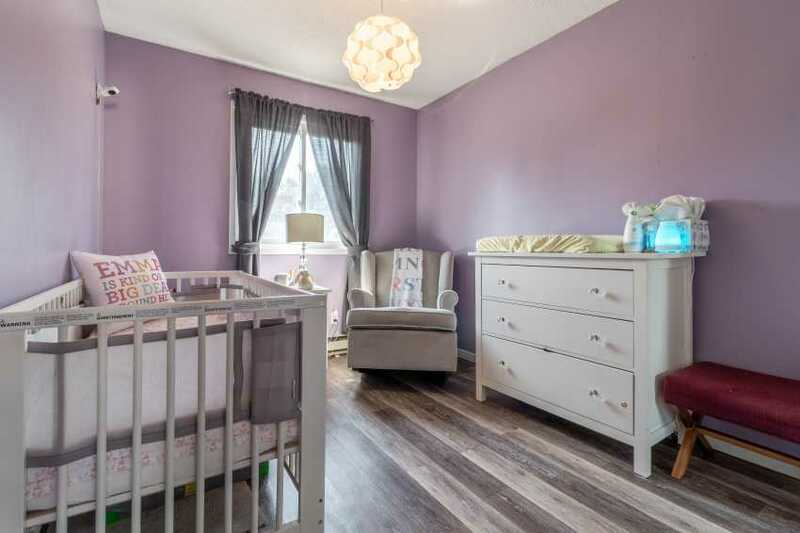 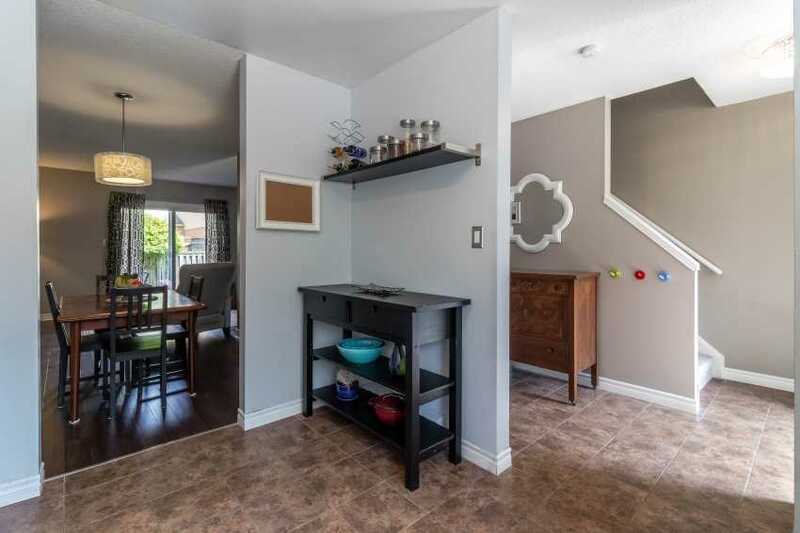 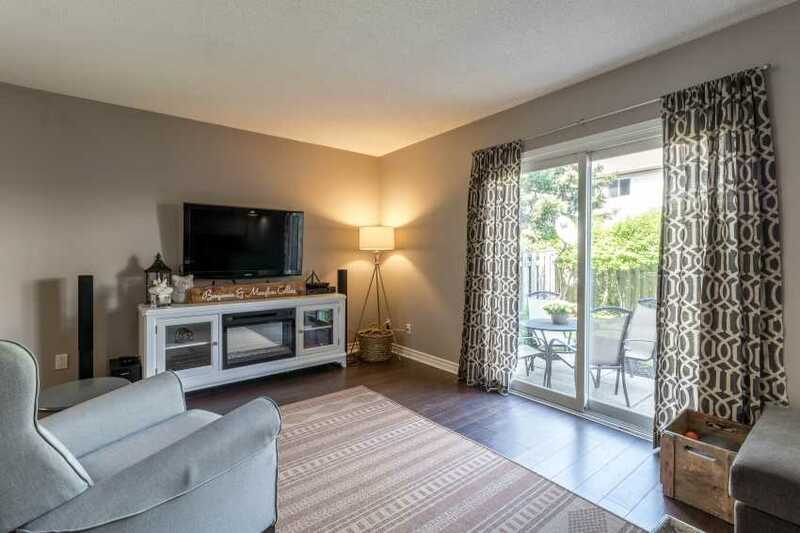 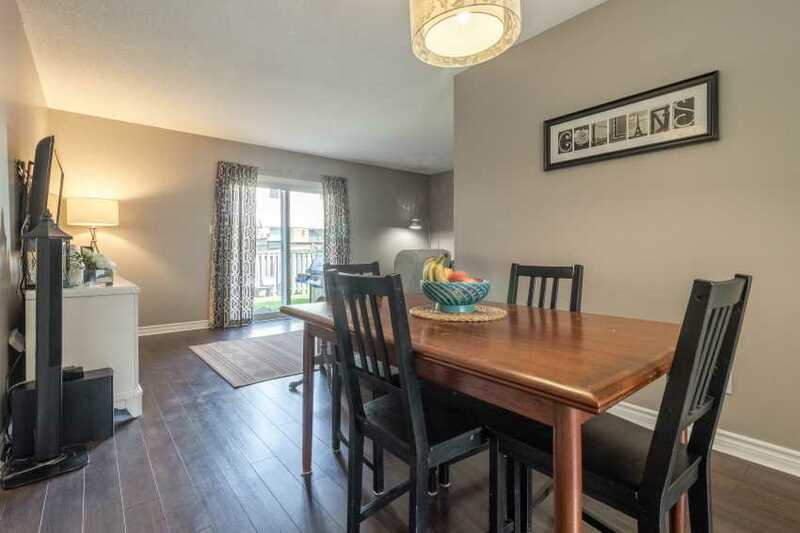 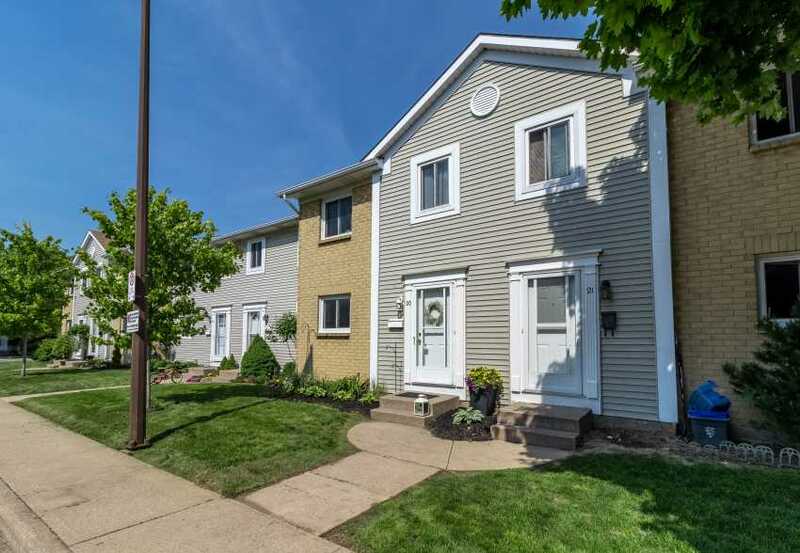 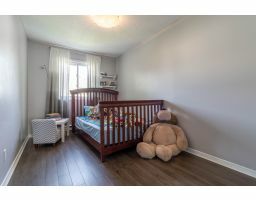 The main floor is bright and has a spacious kitchen with an updated back splash as well as a separate dining room, 2 piece bathroom and a living room with patio doors leading to backyard that has its own patio as well as green space, perfect for the kids! 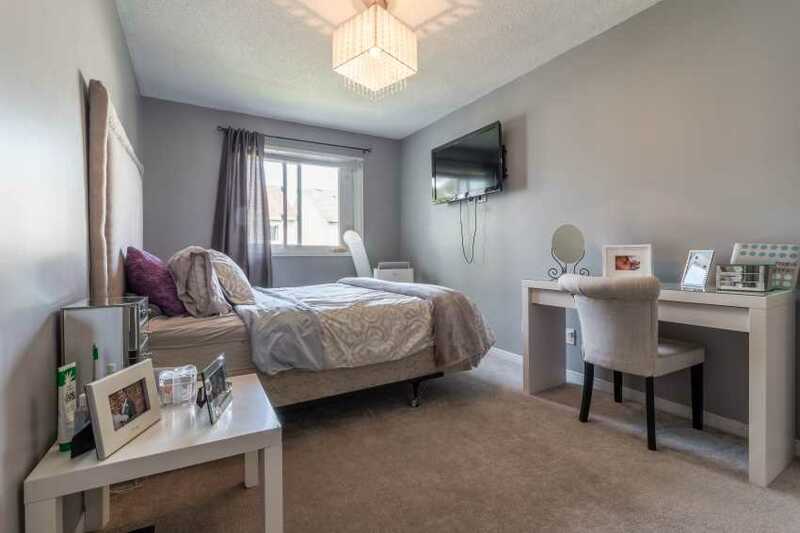 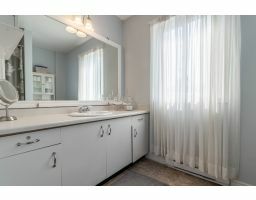 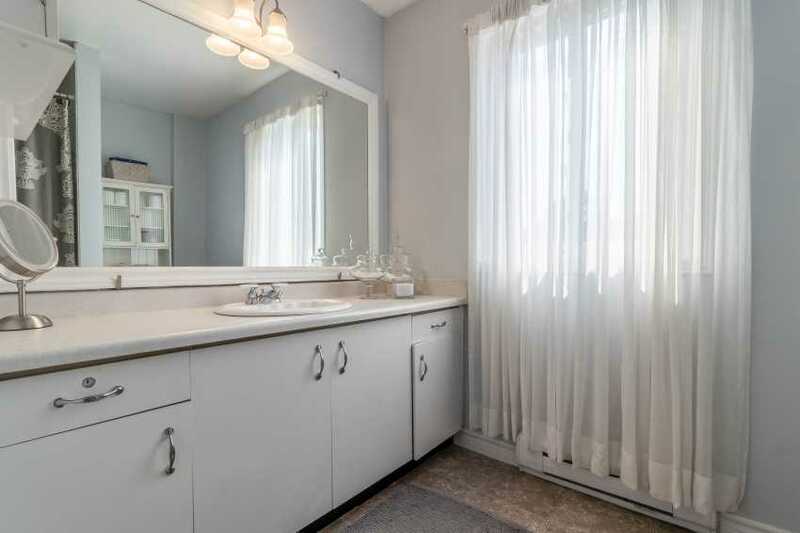 Upstairs you'll find 3 nicely sized bedrooms and a large 4 piece bathroom. 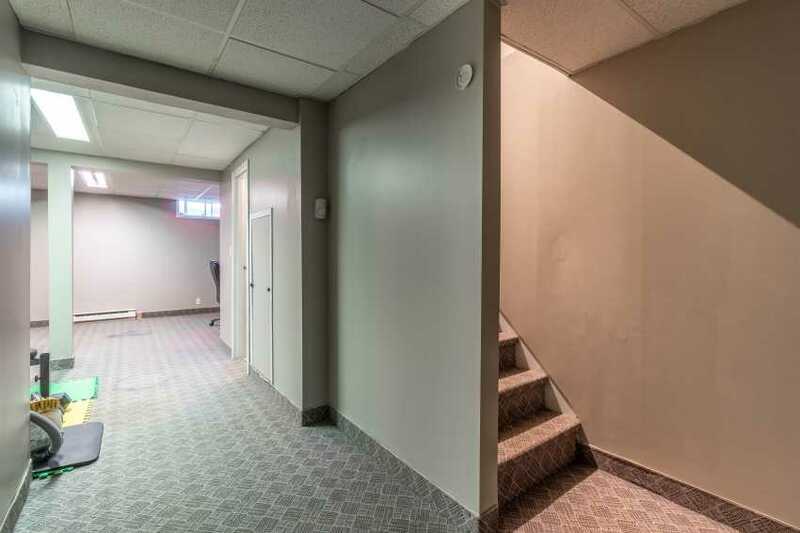 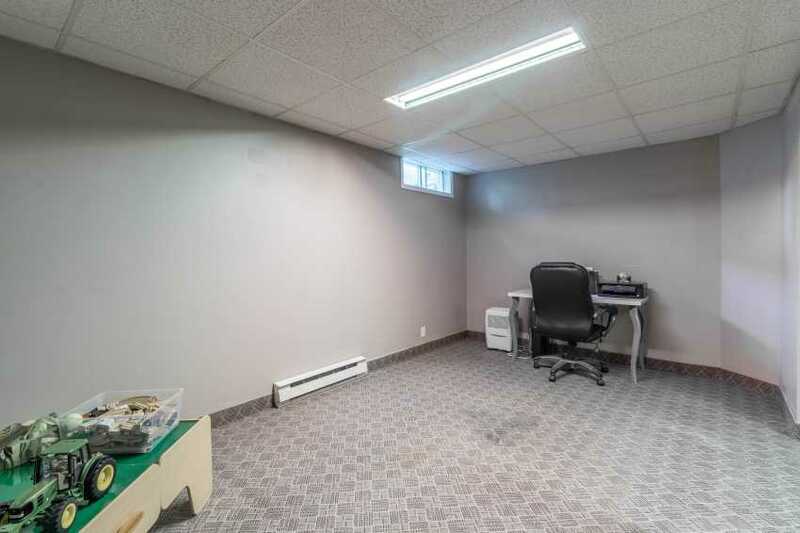 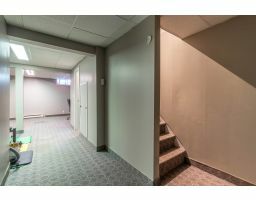 The Basement is fully finished with an open recreation, bonus 2 piece bathroom and laundry room with storage. 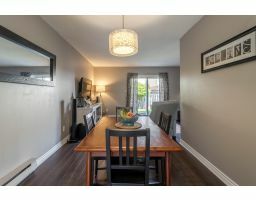 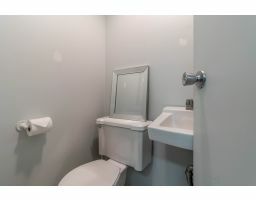 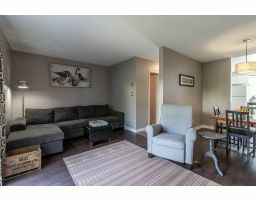 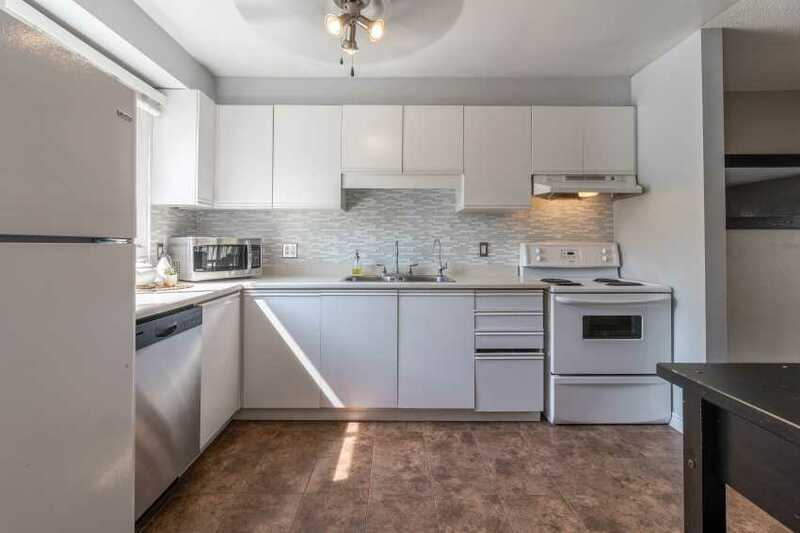 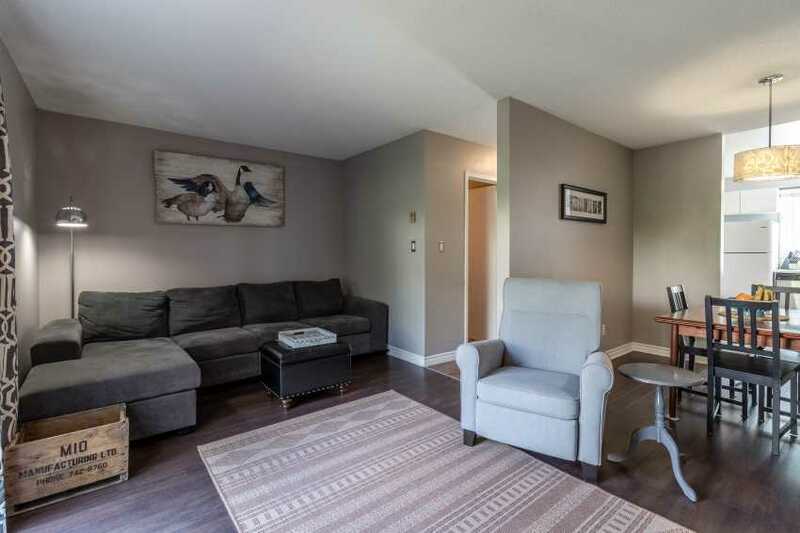 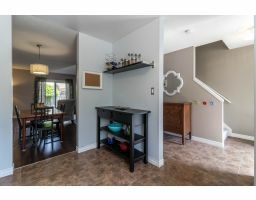 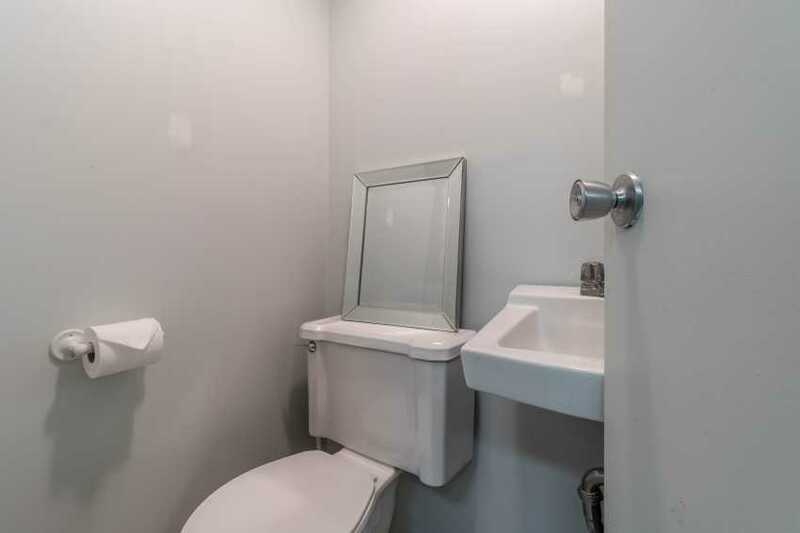 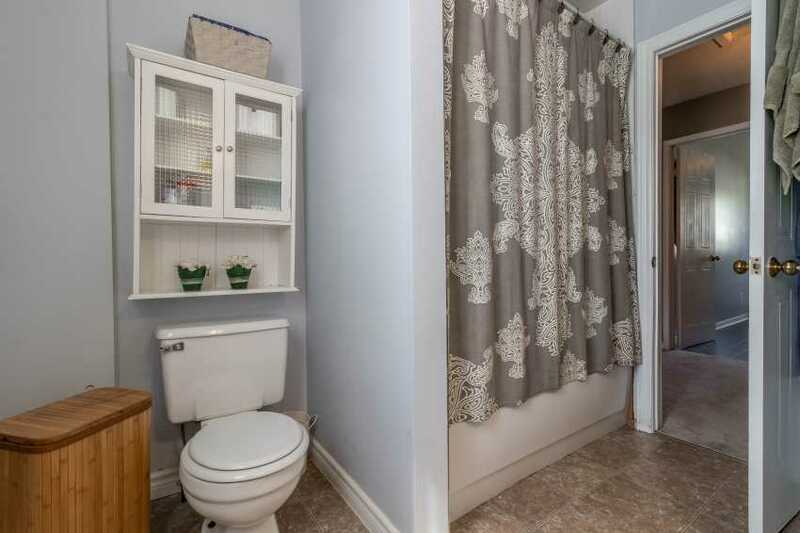 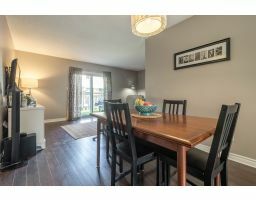 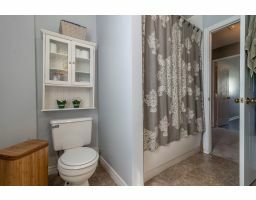 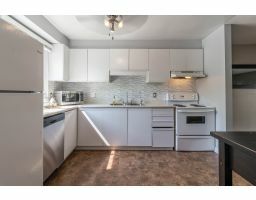 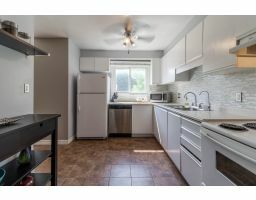 Other great features of this home: newer flooring throughout main floor and upstairs, newer windows, condo fees are low at $275 a month which includes water, 1 parking spot, exterior maintenance and building insurance, roof shingles done in 2016, super close to Elma Street Park and all amenities!